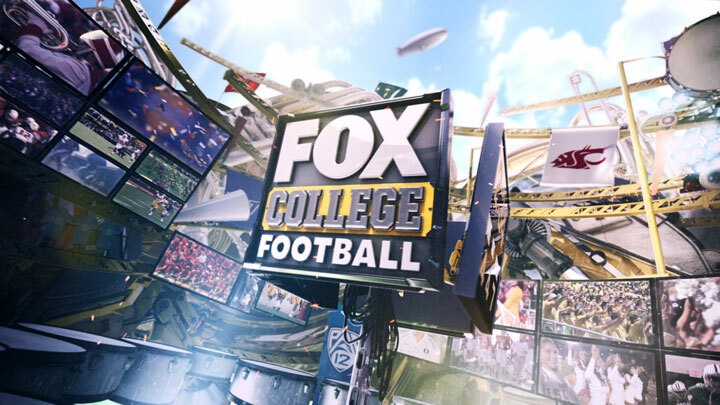 Fox sports design came to Superfad with a request. They needed a promo package for their new College football programing. Something that was energetic, poppy, and on brand with the dramatic tone set by Fox Sports. 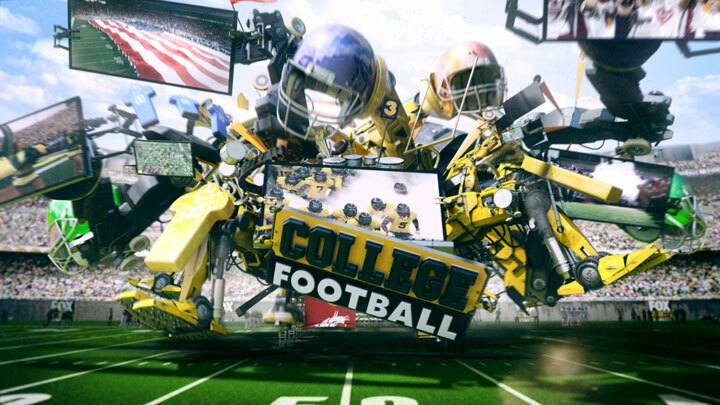 The concept; a cube which transforms out into a massive abstraction of college football icons and themes. The challenge; well, beyond the obvious giant party machine, creating a semblance of coherency in what initially feels like a smattering of stuff. Our solution for such a dramatic and abstract idea was to give this machine a reason. Give it a seemingly operable structure while keeping the abstract nature of the overall style. The end result is a giant robotic machine which appears to be growing continuously outwards revealing sections within to host the various footage and team assets. When it all comes together what are you left with? 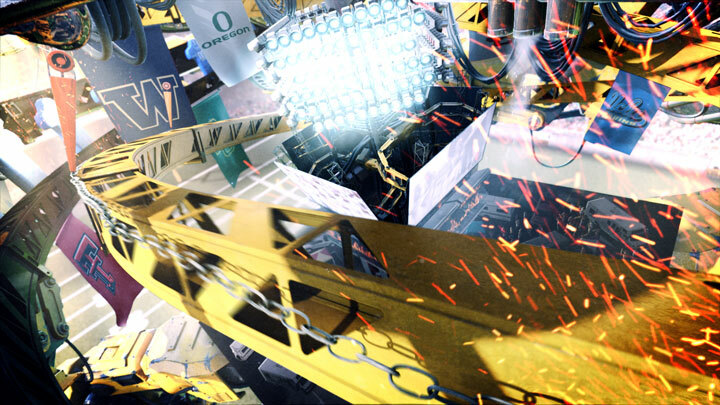 I giant football loving/collecting robotic party machine of course!